NASHVILLE — Tennessee educators could still teach students about religion, but not in any way that proselytizes, under a bill that passed the state House on Monday night. Representatives approved the anti- proselyization bill with a 82-2 vote. The Senate is still considering the companion bill, which lawmakers are pushing in response to a furor among some Christian conservatives over how Islam is taught in public middle schools. 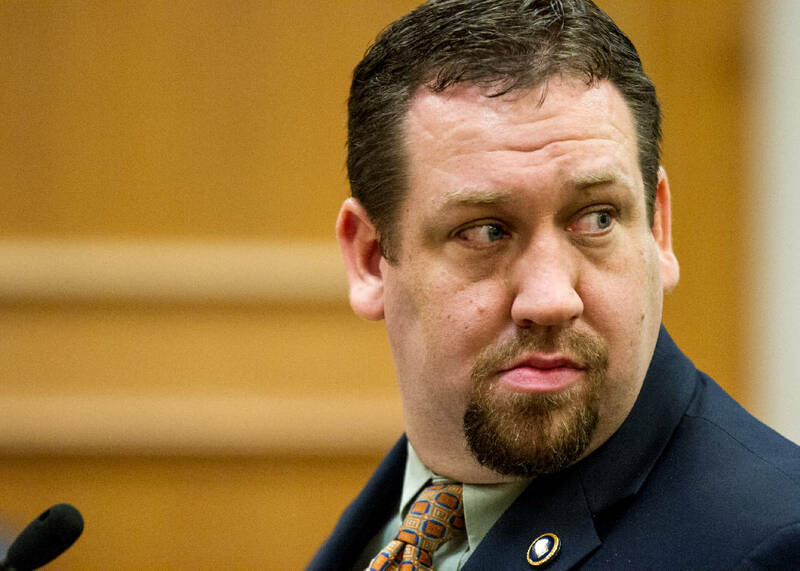 "This piece of legislation is in direct response to many of our constituents who have been concerned about the way religion has been taught in Tennessee schools," said Rep. Matthew Hill, R-Jonesborough, the bill's sponsor. The concern, Hill said, "is about the possible indoctrination." Critics have charged some schools' teachings about religions such as Islam smack of indoctrination. Some wanted to stop teaching about religions until high school. In other action, the House turned their noses up at a bill legalizing sales of skunks and also approved allowing the Bradley County Commission to consider hiking its hotel/motel tax from 5 percent to 7 percent to fund a new industrial park. The bill to allow sales of sales of skunks failed after critics raised a stink on the House floor and questioned efficacy of anti-rabies vaccines on skunks. The bill previously passed the Senate but failed on a 44-36 vote in the lower chamber. It was re-referred to the Calendar and Rules Committee. Critics hammered Rep. Jeremy Faison's bill with one questioning high rates of rabies among skunks. Faison, R-Cosby, said skunks are legal pets in 17 states. He said a number of Tennessee breeders and sellers of exotic animals are interested in selling the animals. Rep. Sherry Jones, D-Nashville, said she once had a pet skunk, noting that "whatever [gland] they remove, it still smells like skunks. And they have sharp teeth." Later in the evening, the House approved the Bradley County hotel/motel tax bill, sponsored by Rep. Dan Howell, R-Georgetown, on a 78-5 vote. It allows commissioners to amend the county's private act to find funds for a proposed $6 million industrial park. The bill is strongly supported by local government officials as well as the Cleveland/Bradley County Chamber of Commerce. Howell has previously cited projections the industrial park will attract new businesses and generate an estimated 2,000 new jobs locally. The facility would be located off Interstate 75 at Exit 20 near Cleveland. Sen. Todd Gardenhire, R-Chattanooga, is sponsoring the Senate companion bill.